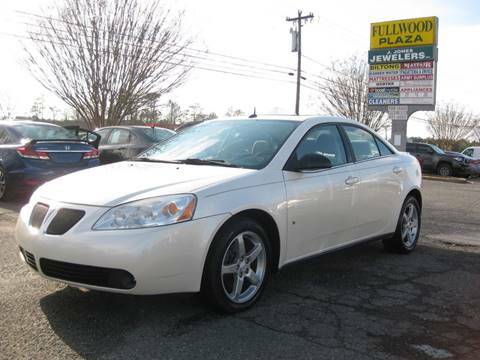 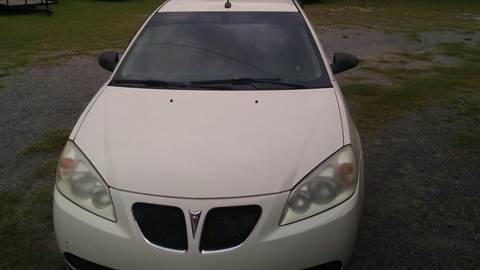 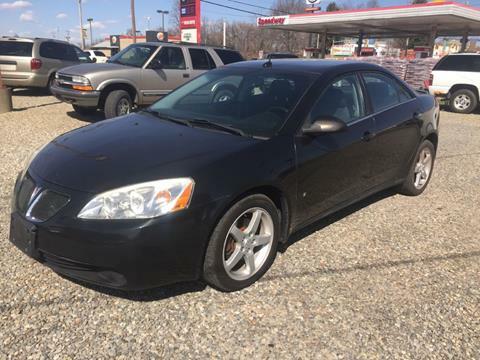 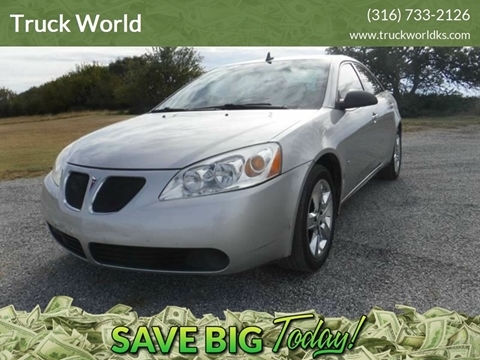 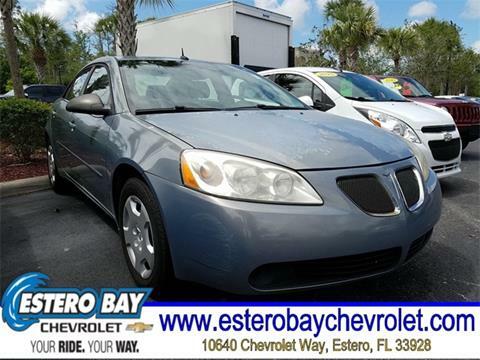 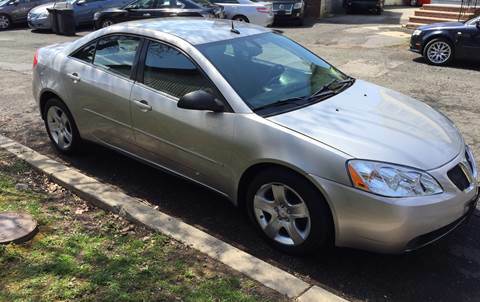 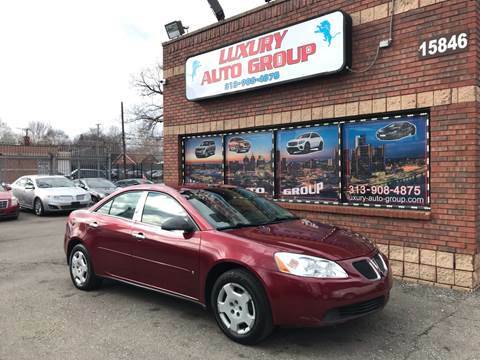 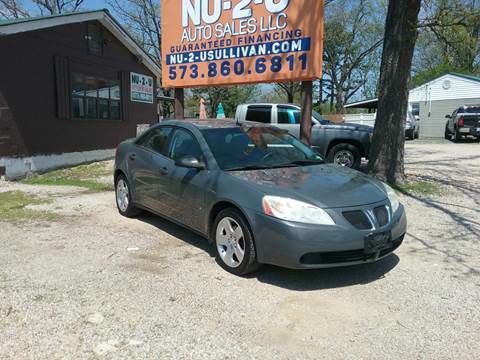 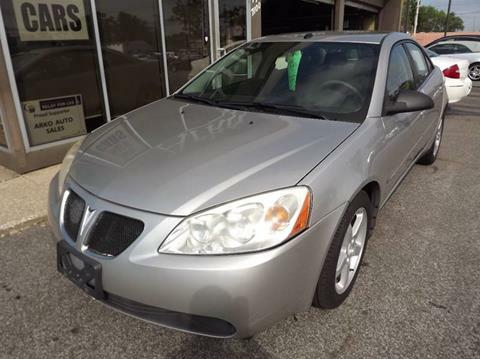 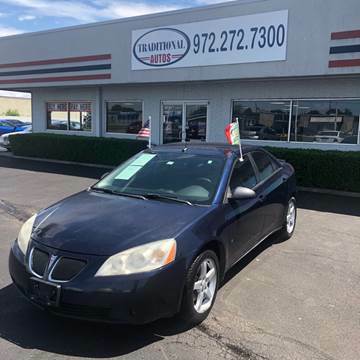 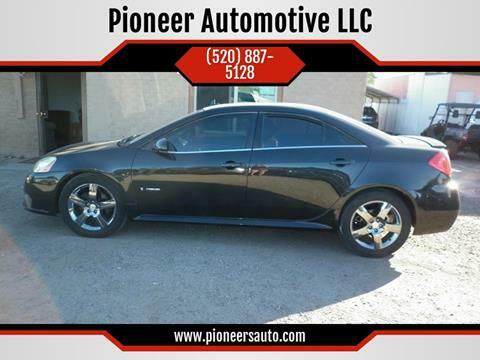 This 2008 Pontiac G6 Value Leader 4dr sedan can be YOURS for only $3,995.00 CASH!! 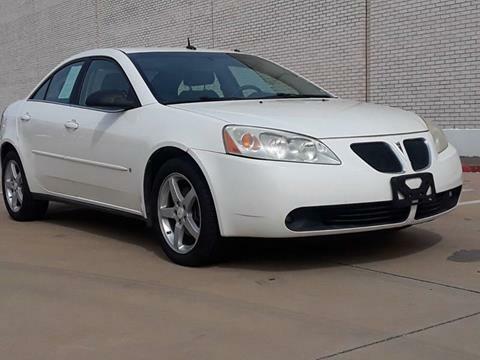 102,242 miles and runs great! 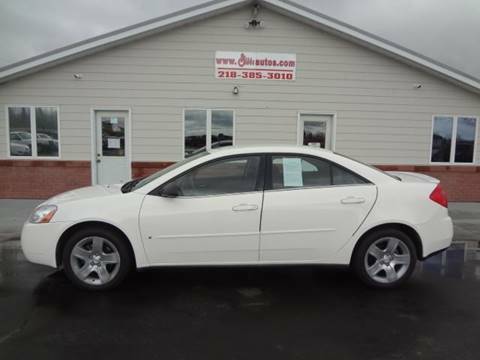 Automatic 4-speed FWD Only $3,995.00 CASH!!! 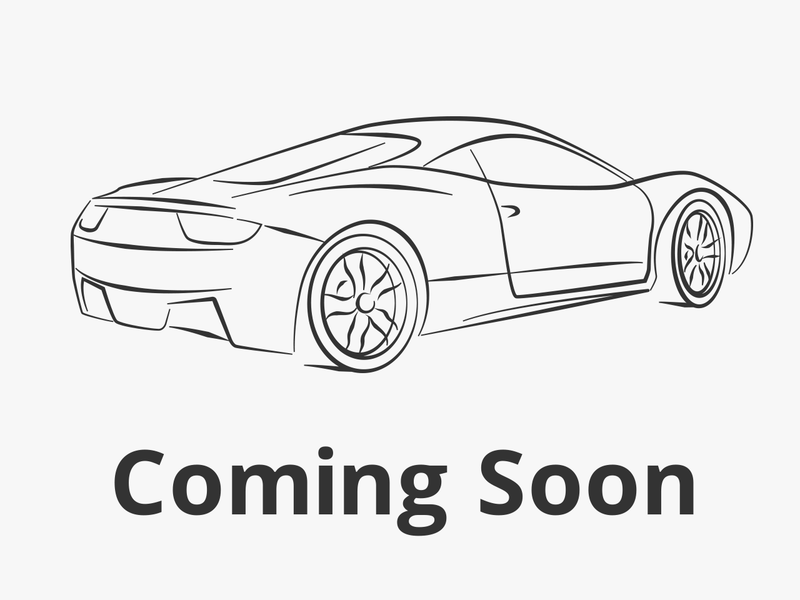 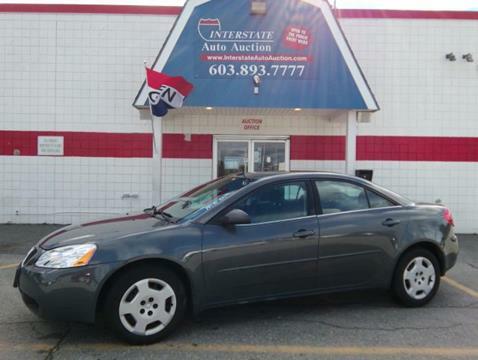 2.4 4Cyl, Air, Cruise, Tilt, Driver's power up/down seat, Nicely Equipped, Only 97,770 Miles!